Dream big and plan an adaptive adventure that pushes your boundaries. TAS and our partners will help support you! Lucus Onan completed the Teton Picnic with TAS volunteers. Bike from the town square, swim Jenny Lake, climb the Grand Teton, turn around and do it in reverse! Every year in the summer TAS connects with local and visiting athletes with outdoor achievement goals. 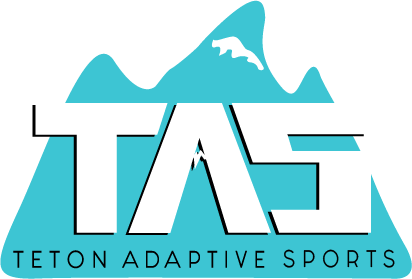 TAS provides funding, gear and human support for adaptive athletes seeking glory in the Tetons. 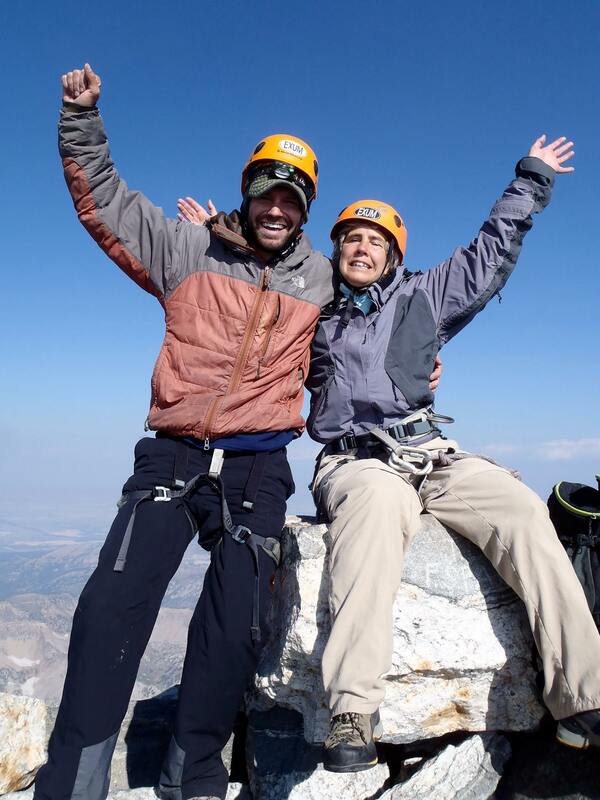 In 2012 TAS staff helped guide blind climber Nancy Stevens to the top of the Grand Teton. Learn more about the ambitious climb of Wyoming’s second highest peak in Climbing Magazine HERE. In the summer 2017 we helped support one-armed athlete Lucus Onan complete the “Picnic triathlon” in Grand Teton National Park. Read more about his incredible feat at his blog HERE. What will you dream up for your peak achievement? Start your journey by contacting us!